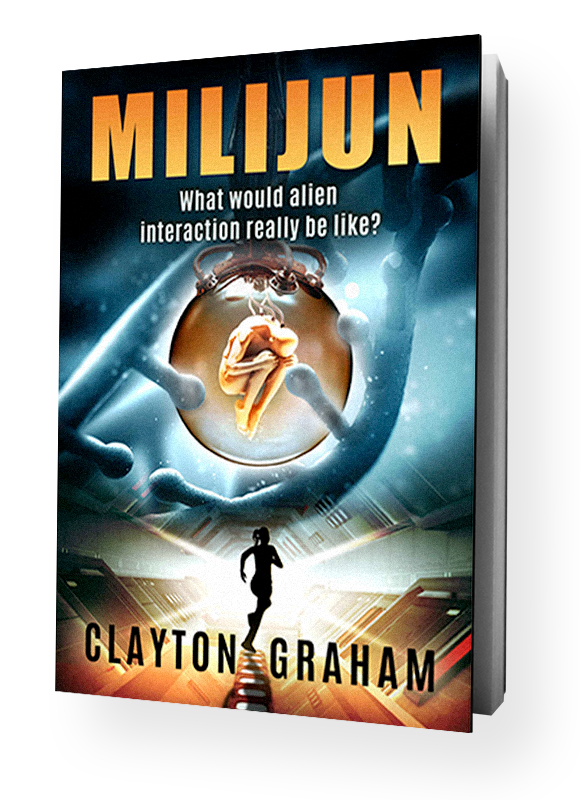 In my novel ‘Milijun’ the research involves the use of nanotechnology to enhance the mental capabilities of Laura and Jason Sinclair. This month I thought it would be interesting to have a first look at where nanotechnologies in the real world are leading us, and what role they could play in our future. Nanotechnology is science, engineering, and technology conducted at the nanoscale, which is about 1 to 100 nanometers. Nanoscience and nanotechnology are the study and application of extremely small things. They can be used across all the other science fields, such as chemistry, biology, physics, materials science, and engineering. Nanotechnology or nanotech is really the manipulation of matter on an atomic, molecular, and supramolecular scale. An early description of nanotechnology referred to the particular technological goal of precisely manipulating atoms and molecules for fabrication of macroscale products, also now referred to as molecular nanotechnology. Nanorobotics is an emerging field covering the creation of machines or robots whose components are at, or near, the scale of a nanometre. 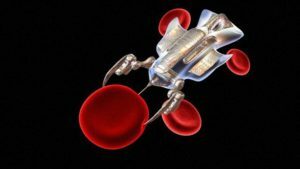 Nanobots do not exist yet, but when they do, futurists predict possible uses for them will include molecular manufacturing and medical nanobots that steer autonomously through your blood stream making repairs and guarding against infection. A team at the University of Manchester in the UK has reached another milestone. It’s developed a robot so small it operates on the molecular level. This is apparently the world’s first molecular robot, and it has an arm which can manipulate individual molecules or move them in clusters. The robot is a millionth of a millimeter in size. Each machine is made of just 150 atoms. That includes carbon, hydrogen, oxygen, and nitrogen atoms. Though small, these machines could offer us incredible capabilities, such as to work in tiny, molecular factories, in order to manufacture the next generation of materials and products. Some nanobots could make nanomaterials, atom by atom. The nanobots would replicate themselves by taking raw materials, plucking out the atoms they needed one by one, and then assembling a new copy of themselves. Initially, it was reasoned that if a few nanobots were to multiply out of control, they could form a swarm of tiny, precisely engineered yet lethal machines that pulled apart every living thing in their path, atom by atom. It was thought that this rampaging swarm might look like ‘grey goo’. Quite a few novels have been based on this premise. Thankfully, most scientists now discount that possibility. The application of nanotechnology in the field of medicine is possibly the most exciting prospect of all. Research is being undertaken to develop nanobots that could be injected into our bodies to intelligently destroy disease and perform surgeries on individual cells we couldn’t otherwise access without severe repercussions. In the future, nanobot-maintained immune systems will help prevent sickness. These mini machines would constantly monitor the body from the inside, attacking illness and performing the necessary actions, like delivering drugs, to keep you healthy. For instance if a cold virus is detected, nanobots could actively breakdown the very atoms of the virus’ molecule. Paper tissues would be relegated to a museum! Medics are also hoping nanobots might be the answer to a quicker way to administer medicine into the body, as they can be directed straight to the target area. Also, we are turning to nanobots to assist brain surgeons, thanks to their ability to maneuver their micron size through the smallest of passageways. This subject is so large in its scope that I have decided to explore the subject in future blogs, looking at further applications of this amazing technology. It looks like the sky is the limit! The Superhuman Race was conceived close to 3 decades ago back in 1986. It was supposed to be a comic book story. An artist was hired and panels were drafted. I procrastinated, not sure on the concept and the artist moved on. It later evolved into a book with a journalistic style, I wrote a couple of chapters this way and I loved it. But I wasn’t too sure if I wanted this format. So I stopped. At one time I considered hiring a ghostwriter to write the book, for me getting the story out was my satisfaction. I would become a story creator, writing the outline with the ghostwriter writing the book, it didn’t pan out. For a while, I put the book on the back burner. With priorities in life coming into play, I concentrated on working 2 full-time jobs for years. Exhausted, my creativity couldn’t come out, I was too tired to think. I only worked, slept and ate for years. My creative juices always in the background, they came back even with the exhaustion I felt. The cause for this; there were books being published with a hint of my story. I knew I needed to put this out before my ideas became a general thought to the rest of writers. Not satisfied with my story and where it was going, my wife suggested I put the theme of the story in the future. With my interest in all things future, it felt like a perfect fit. Thus the Superhuman Race was born into the future. I had initially 3 stories separate from each other, created way back in 1986, fusing them together only made sense. At the time, there weren’t a lot of multiple story arcs in a novel. I thought this would be different and began writing my outline. Then came GOT (Game of Thrones) and other books and I felt I was on the right track with the book as far as multiple story arcs. But now, it came for me writing the book. I am an impatient person and doing a book that would have taken a year to a couple of years to finish, was just too daunting a task and frustrating. So why not with my love of comics and soap operas and television serials, why not make the book into a novella, with cliffhangers or one-shot character stories and make them all in the same world (Universe) . In other words make a comic book format novella, numbered and set in a comic book form with prose. Writing the first book took only a month, getting it ready for publication took over 6 months. My research on getting my novella out was more in how to get it published. And which was the best route to get it published? I did not want to go the traditional route; which was finding an agent, waiting to get accepted, then more time waiting to get published (years) plus, I wanted complete control of my product idea. Which is where I am now; The Superhuman Race is the beginning of a series that will be ongoing and my hopes entertaining. I’ve enjoyed writing the characters and I hope you will enjoy reading them. 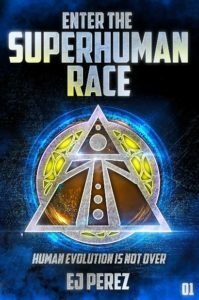 Enter the Superhuman Race is the first book in a continuing Novella series set one-step into the future. 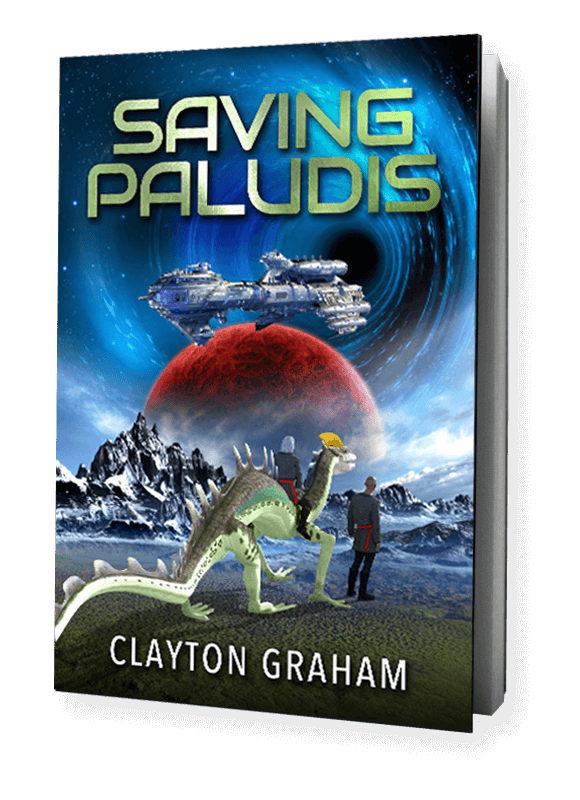 It’s a quick read with about 25k-35k words, give or take, with the next book out every 2-3 months, maybe sooner. It deals with humanities struggle against a one world government with advancements in technology as the backdrop. Including humans chipped, cloned and enhanced on physical abilities through natural or artificial means. This is not a dystopia story, but a story on what happens when humanity reaches the threshold of technology in the future. Does humanity change for the better? That is the question. It’s the Superhuman Race the next evolution against the Human Race who have become oppressed in this future timeline; A very possible path that can take place if we’re not careful.